Thank you for your interest in becoming a campus ambassador! Feel free to take a look through our ambassador package below to discover more about the conference and the benefits of being an ambassador. You have the chance to win "Campus Ambassador of the Year" and a great prize!  To become a campus ambassador, please email your resume and cover letter to buac.universityliaison@goodmanasa.com by October 1, 2018. You do not need to be a delegate in order to be a campus ambassador. Please note that campus ambassadors must recruit a minimum of one team (four delegates) from their school.